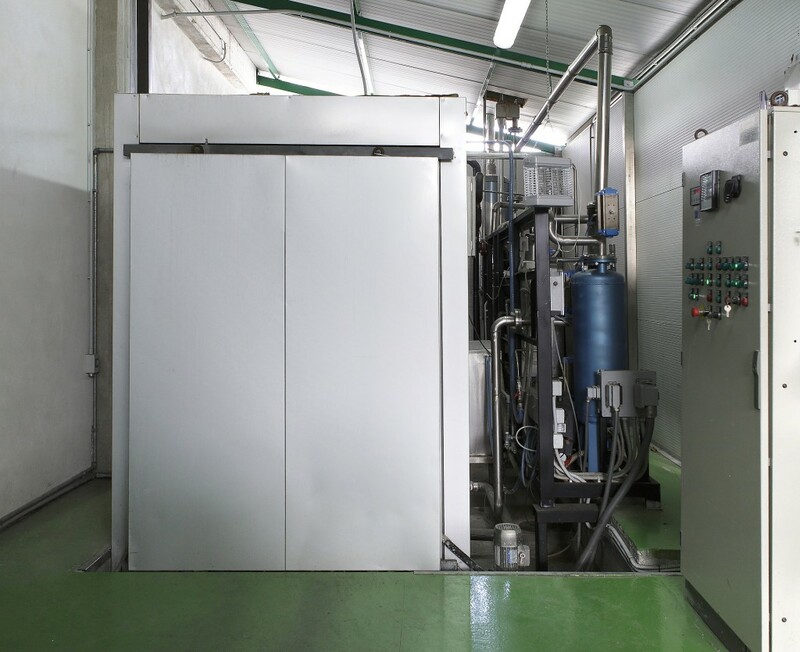 The ETO sterilization autoclave is of the automatic type, with parallelepiped body in AISI 304 stainless steel and carbon steel for reinforcements. The external dimensions are 2450 (height) x 1600 (base) x 5500 (length). The nominal internal volume is 12 m3. The unit allows for the treatment of palletized groupings with a maximum dimension of 80x120x180h cm, guaranteeing the integrity of the lot under all phases of the process as well as with regard to internal logistics. 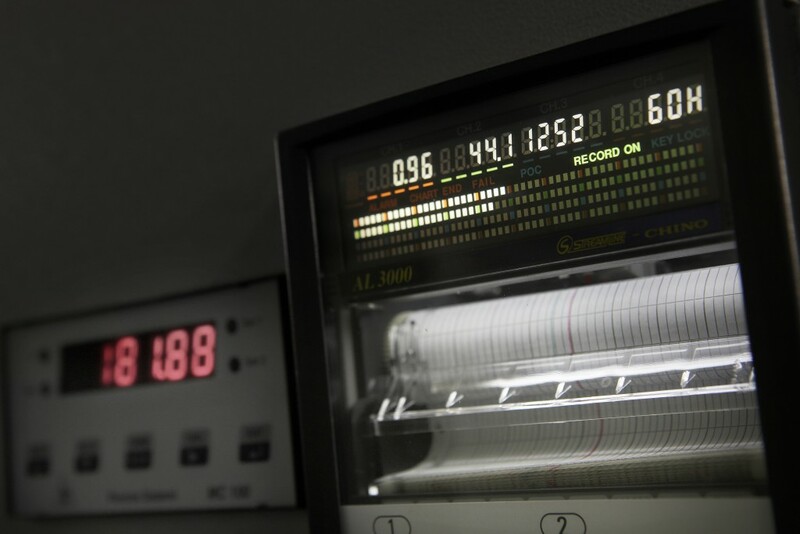 A sophisticated electronic system guarantees the facility of regulating timings, temperature, relative humidity as well as the pressure of the sterilizing mixture. Furthermore, the same system monitors the above parameters continuously during the cycle. Gas mixture used: 10% Ethylene oxide + 90% CO2 (by weight). The choice of a 10% mixture derives from the requirement to contain the risk of using Ethylene oxide as much as possible, in full compliance with environmental laws covering people and property. The mixture is obtained in stainless steel cylinders. The cylinder store is outside the establishment. The autoclave premises are adjacent to the establishment. The ETO sterilization complies with the requirements, dispositions and indications contained in Royal Decree No 147/1927 on the storage and use of toxic gasses, and in circular 56/1983 of the Ministry of Health “Use of toxic gas Ethylene oxide”, as well as all the legislative requirements on safety. The devices to be treated, be they those on arrival after unloading or devices produced by the company, are inserted into the identification and movement system which will take them to the sterilization autoclave and into the treatment cycle. An adhesive tape containing a chemical indicator which is sensitive to ethylene oxide, and which changes colour following exposure to the gas, is attached to each individual grouping. Furthermore, a green ticket is applied to the grouping which identifies the sterilization lot. The sterilization lot has unambiguous identification which is attributed to each load in order that, for reasons of traceability, each cycle may correspond to a different sterilization lot number. The pallets nearest to the extremities of the autoclave furthermore, have multi-parameter chemical integrators applied to them; immediately readable variable multiple indicators which change from yellow to brown when the sterilization conditions have been reached, integrating the following parameters: temperature, UR%, time and concentration of the ethylene oxide. Furthermore, before treatment, biological indicators are positioned in the most critical positions on the outside of the groupings, which are used for a subsequent sterility check carried out in the laboratory. Before starting the sterilization cycle, the operators verify all the unit safety features. The process is completely automated and managed according to the treatment parameters established during the validation process. The treatment cycle is pre-set on the unit’s control PC and starts automatically once the set temperature has been reached. 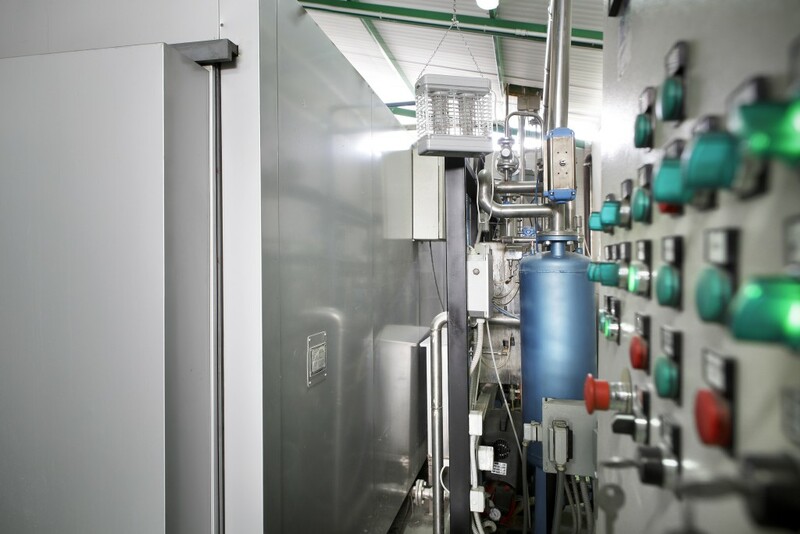 De-gassing is carried out in the autoclave which permits safety levels of the residual Ethylene oxide to be reached in conformity with standard ISO 10993-7, current issue. At the end of the sterilization process the products are carried to the dedicated storage area, ready to be identified and returned to the Client together with the related Treatment Declaration and the report graphics. The use, operation and all the unit’s sterilization handling, is only allowed for authorized personnel having an officially recognized capability for using the gas, properly trained and fit to carry out all operations. The new establishment is born. Armando Di Florio, entrepreneur already with 20 years’ experience in the sector, immerses himself in the construction of the new establishment of Tocco da Casauria, in the province of Pescara. 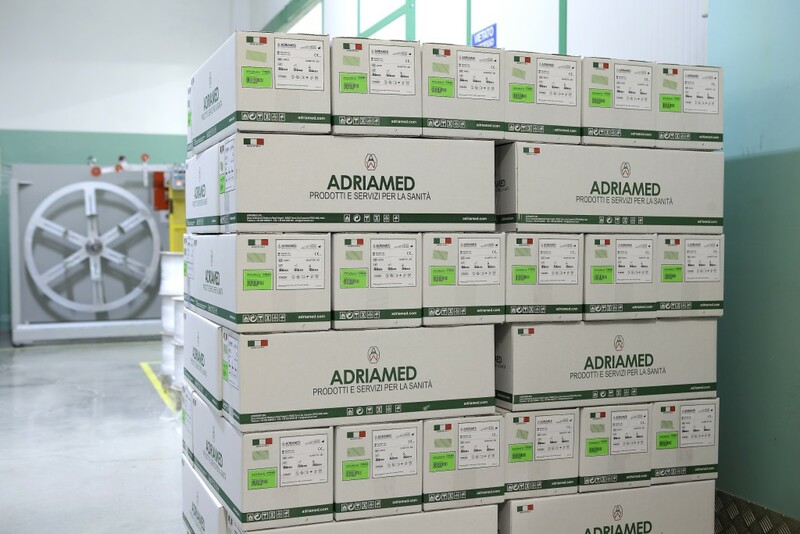 Adriamed obtained its first UNI EN ISO 9002 and UNI CEI EN 46002 certificates, and the first important EEC certificate issued by IMQ for infusion and transfusion lines. Adriamed became certified with regard to the ISO 9001:2000 standard (Vision 2000) including preparing the ground for company certification. This is the year in which the Ethylene oxide sterilization centre was born, as well as the company laboratory for technological and micro-biological monitoring, services which Adriamed is certified itself for.